← Ep. 38: Watchdogs Review! As Matt prepares for the next Panel Punchers (Vol. 3 of Saga), Dan and Mike Votto join Adam to discuss another rising Image title: Invincible! Our heroes finished the feat of Compendium One and excitingly talk about the wonders and high flying adventures inside! 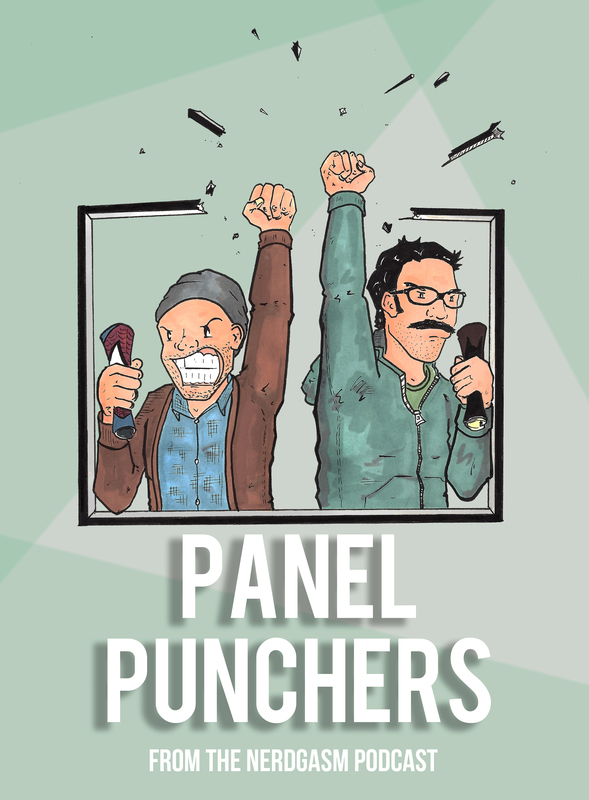 Enjoy this special episode of PANEL PUNCHERS!